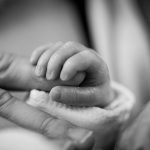 Flo wins the Tell Me Baby 2018 Award for Best Baby Health Care Product! 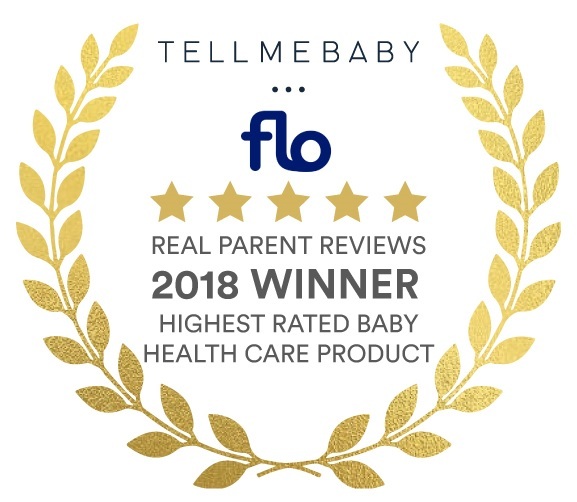 We are excited to announce that the Tell Me Baby 2018 Award winner for the Best Baby Health Care Product is Flo Baby Saline Spray! 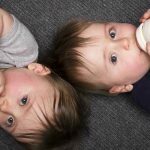 Unlike other awards, the Tell Me Baby Award-winning products are not selected based on ‘testing’ or ‘sampling’. 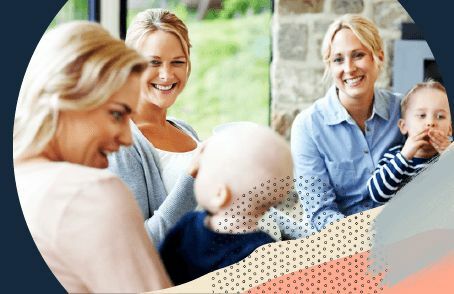 Flo has taken the top spot in the Best Baby Health Care category based on the many genuine reviews by Australian parents who have independently bought and used this product with their baby. 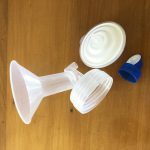 Flo, by ENT Technologies Pty Ltd, provides innovative nasal sprays and sinus irrigations to Australian families. Their wide range of products is available in most pharmacies around Australia. Always read the label. Follow instructions for use. If symptoms persist consult your health professional. 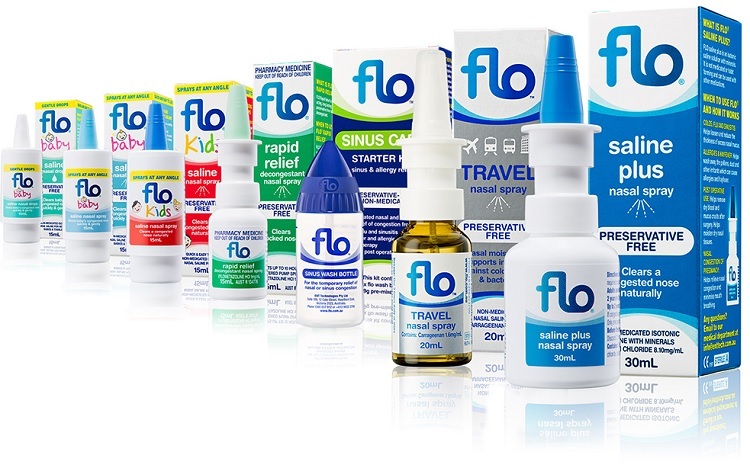 Flo also prides itself on their preservative-free nasal and sinus range because they don’t believe preservatives are necessary when it comes to caring for your nasal health! 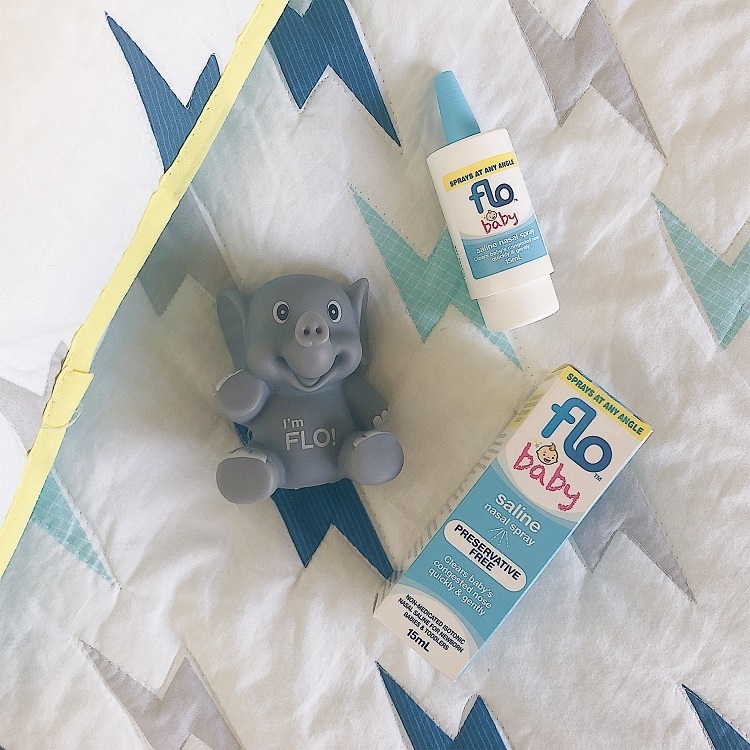 Flo Baby Saline Nasal Spray is a gentle saline that helps clear a baby’s congested nose quickly. 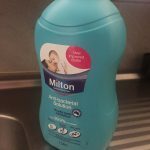 It is easy to use in newborns and older babies because it can be sprayed at any angle – to help clear baby’s nose quickly and easily in any position. 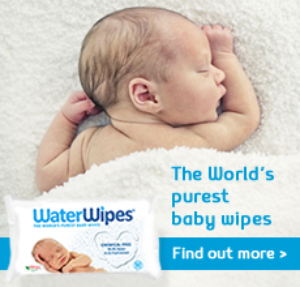 It gentle enough to use on baby’s nose daily because it is isotonic and preservative-free. 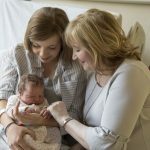 Flo Baby Salines are available from pharmacies nationally as a spray or dropper, so you can choose your preferred method of administration. 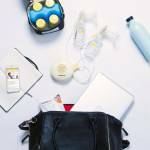 Note: With Flo Baby, a mucus aspirator is not necessary. 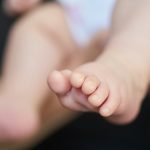 Excess mucus can be easily cleared from baby’s nose by gently squeezing the nostrils together with a clean tissue. Less stress, less mess! 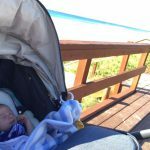 The Tell Me Baby community breathes easier with Flo Baby Saline Spray! 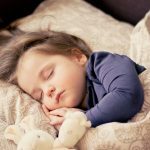 The positive feedback from our community on Flo’s Baby Saline Spray led to their high overall score of 4.9 out of 5 stars! 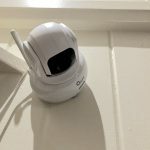 Many of the reviews highlighted how easy and hassle-free the spray is and they were very surprised how their baby did not seem bothered by it when using Flo Baby Saline Nasal Spray on their baby’s nose. 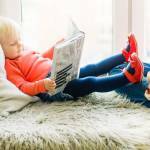 Here’s a very cute example of how easy Flo Baby is to use, even for a toddler with her teddy! This toddler’s mum was a winner to the recent #showushowyouflo video competition. If you want to see more examples like this visit Flo Nasal Health’s YouTube channel! 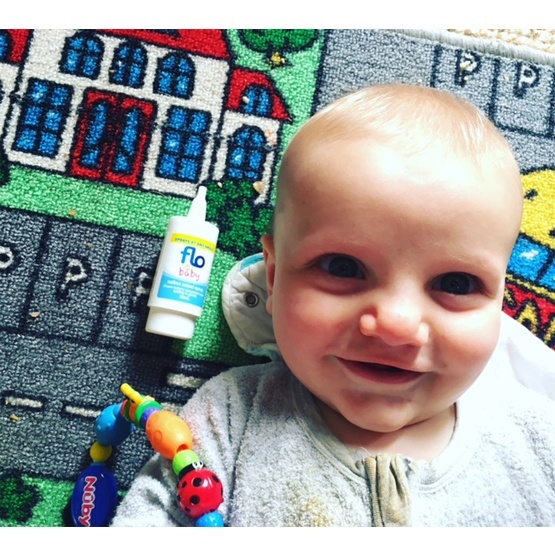 Congratulations to Flo for taking the top spot in the award for Best Baby Health Care Product. 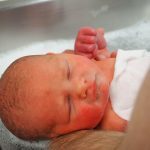 You can find out more about the Flo range here and read more reviews on Flo Baby Saline Spray here. 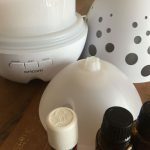 Find out how Flo can help the family breathe easier! 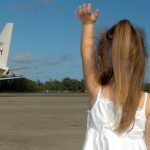 No - you can't visit my newborn baby!